Fears about the dangers of Zika virus infection in pregnancy are fuelling a dramatic rise in illegal abortions in Latin American countries, a new study has shown. 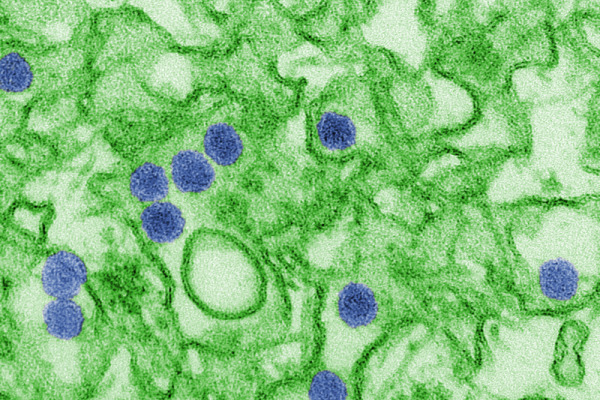 Since its detection in Brazil in 2015, across South and Central America nearly half a million suspected cases of Zika infection have been reported. The agent is spread by Aedes mosquitoes and can damage a developing baby, causing microcephaly. There is also evidence that the infection may be linked to the the neurological condition Guillain-Barre syndrome in some affected adults. The World Health Organisation (WHO) declared the outbreak "a Public Health Emergency of International Concern" and questions have also been raised about the safety of conducting the 2016 Olympics in Rio. In response to the spread of the disease, many countries have set up public health campaigns warning of the risks, including to pregnant women. But because elective termination of pregnancy is against the law in these same countries, there is evidence that women are being compelled to explore unsafe "back street" options that can place their health in serious jeopardy. Catherine Aiken, a women's health doctor at Cambridge University, obtained web-search data from a non-governmental organisation called "Women on Web" which describes itself as "a digital community of women who have had abortions and individuals and organizations that support abortion rights." Critically, Women on Web help women with an unwanted pregnancy to obtain a safe termination, and they are particularly active in countries where abortion is illegal. "The numbers of enquiries for abortion have increased by 150% in some countries," says Aiken. "And this is happening in response to hollow public health messages that panic pregnant women and offer them no resolution because terminations are illegal." The major concern raised by Aiken's findings, published this week in the New England Journal of Medicine, is that for every woman with access to the Internet and the ability to seek out the support of Women on Web there will be many more without the resources or knowledge to do this. "These people may resort to far more drastic, less safe options; so we're very worried about health of these women..."